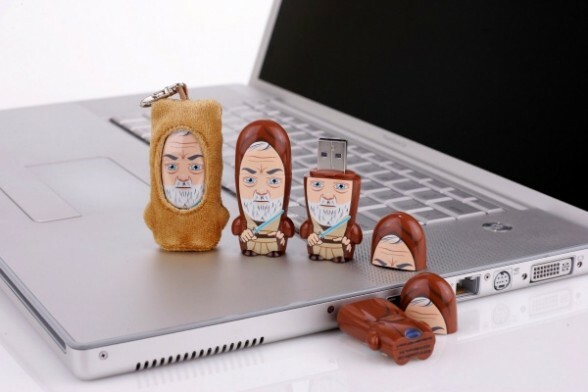 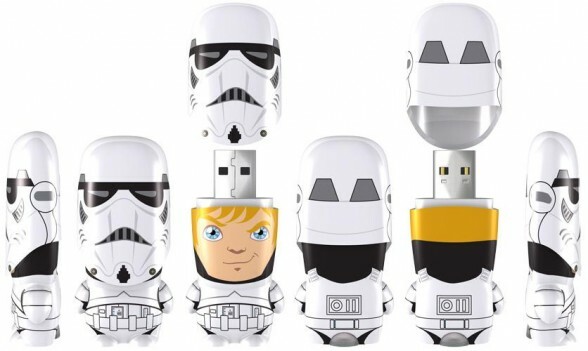 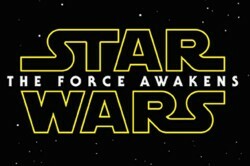 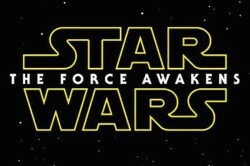 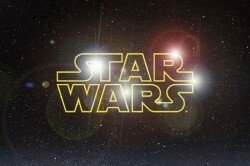 For the die hard Star Wars fan, MIMOBOT unveiled its newest line of STAR WARS Series 5 designer flash drives. 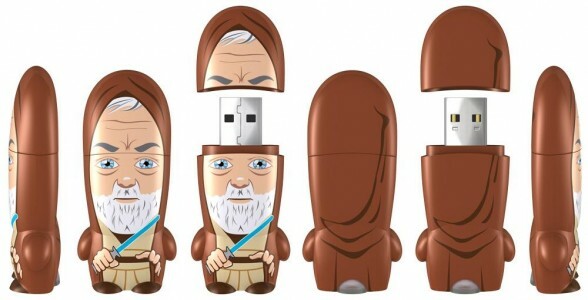 Based around the STAR WARS: Episode IV A New Hope, the characters immortalized as USB flash drives include astromech droid extraordinaire R2-D2, the shooting-impaired Stormtroopers, the scavenger of the desert, the Jawa, and the fan selection from the first-ever STAR WARS MIMOBOT audience choice poll Jedi Master Obi-Wan Kenobi. 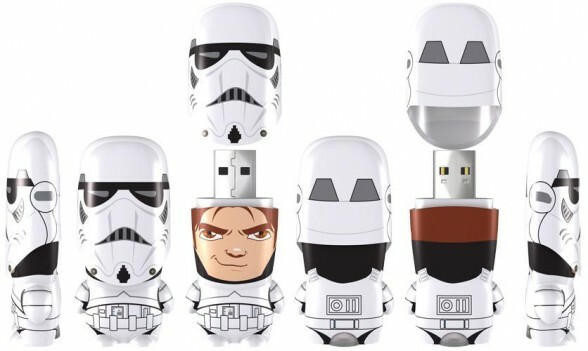 MIMOBOT designer USB flash drives are available in 2GB, 4GB, 8GB and 16GB memory capacities and are bundled with preloaded digital extras to enrich your personal desktop experience.